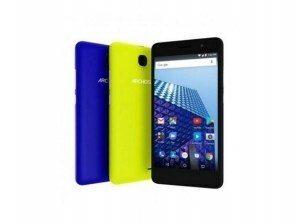 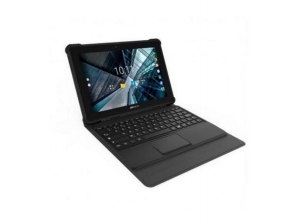 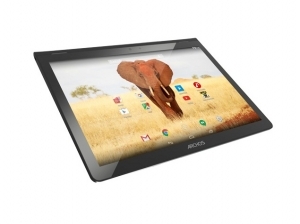 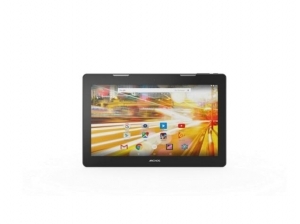 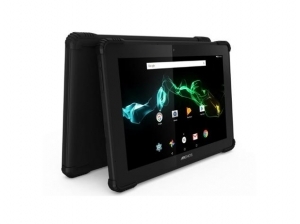 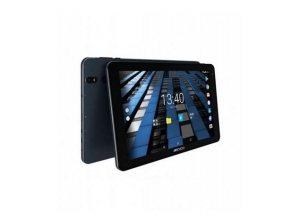 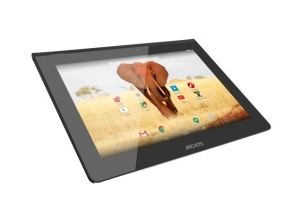 Archos is a french electronics company founded in 1989. 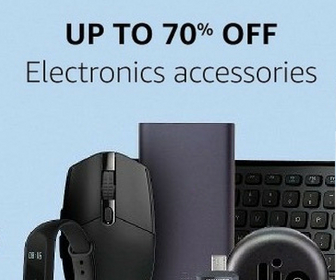 It deals in various kind of products including tablet computers, smartphones, personal digital assistants, netbooks, digital audio players, portable video players and video recorders. 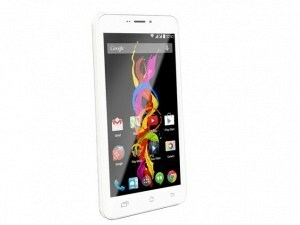 It also manufacture smartphones and tablets for many brands like Gionee, Micromax, Intex,Lava. 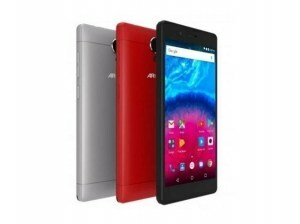 It entered in its own branded smartphones in 2013 with series of smartphones. 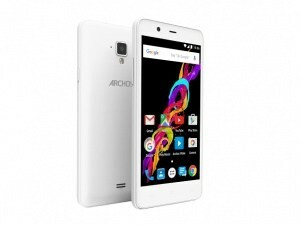 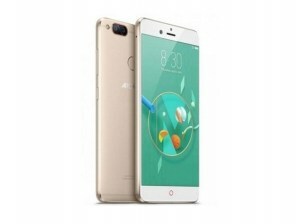 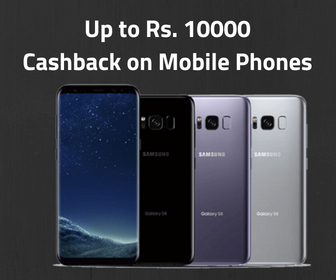 It has yet to gain recognition as a smartphone brand.